At Miller Orthopedic Specialists, patients have access to the area’s most skilled orthopedic, hand & microvascular and podiatric surgeons in Omaha and Council Bluffs. In addition to medical training, our orthopedic physicians have completed an additional year of sub-specialty fellowship training. To learn more about the Miller Orthopedic Specialists physicians click on their photo or name below. 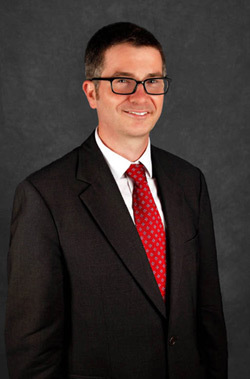 Dr. Boese is a Board Certified Orthopedic Surgeon fellowship-trained in Adult Reconstructive & Arthritis Surgery. Dr. Boese focuses on total joint reconstruction, total and partial knee replacement, mini-incision hip replacement, hip resurfacing and total shoulder replacement. 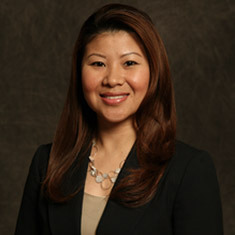 Dr. Trinh is a Board Certified Orthopedic Surgeon fellowship-trained in Adult Trauma & Reconstructive Spinal Surgery. Dr. Trinh offers complete neck and back care ranging from non-surgical treatment to complex spine surgery. 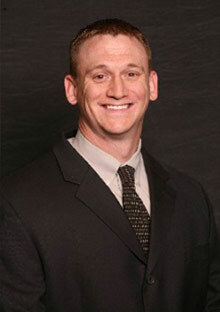 Dr. Atteberry is a Board Certified Orthopedic Surgeon fellowship-trained in Sports Medicine. Dr. Atteberry treats patients of all ages with knee, shoulder, ligament and tendon injuries as well as cartilage repair. 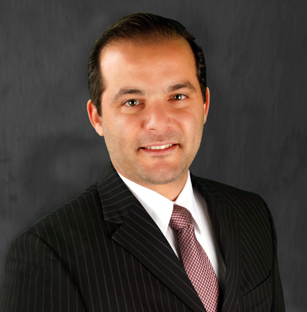 Dr. Abraham is a dual-fellowship Orthopedic Surgeon in both Total Joint Reconstruction and Sports Medicine. 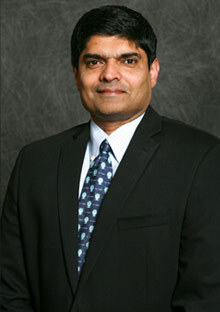 Dr. Abraham specializes in total joint replacement of the hip, knee and shoulder, partial knee replacement and trauma. 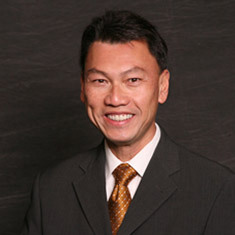 Dr. Hsu is Board Certified by the American Board of Surgery. She is fellowship-trained in Hand and Microvascular Surgery. Her discipline includes endoscopic and open carpal tunnel release, treatment for arthritis of the hand and wrist, as well as repairs for traumatic injury to the tendons, nerves and arteries. Dr. O’Mahony’s is Board Certified by the American Board of Surgery. He is fellowship-trained in Hand Surgery. His areas of expertise include carpal and cubital tunnel problems, hand and wrist traumas, work-related hand and wrist problems, and congenital (pediatric) hand conditions. 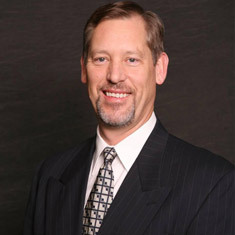 Dr. Huston is a Board Certified Orthopedic Surgeon fellowship-trained in Sports Medicine. 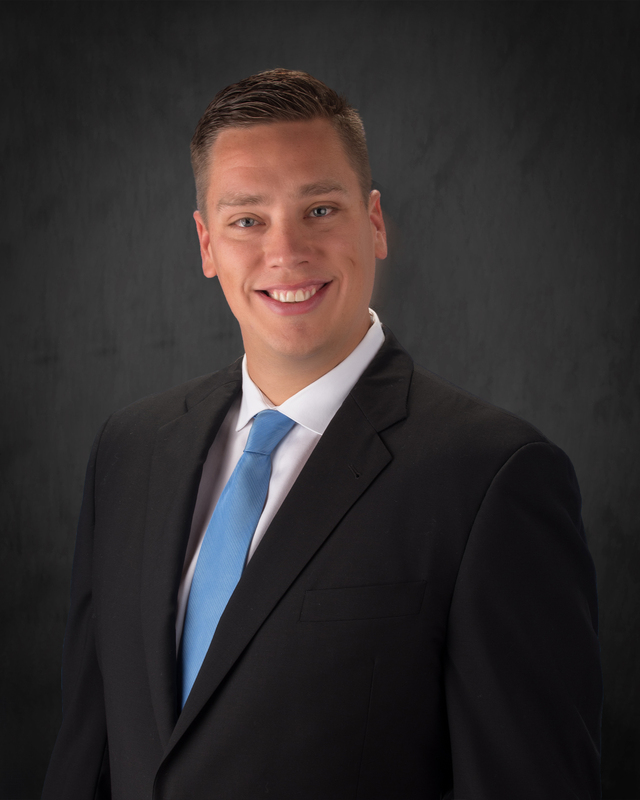 Dr. Huston treats patients of all ages with shoulder, elbow, hip, knee and ankle issues to include total knee replacements, total shoulder replacements as well as cartilage repair or resurfacing procedures. He is certified in Children’s Orthopedics. 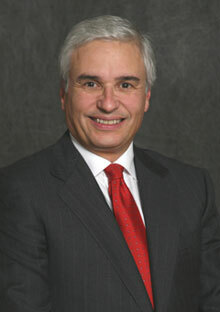 Dr. Ricart is a Board Eligible Orthopedic Surgeon fellowship trained in Spine Surgery. Dr. Ricart offers complete neck and back care ranging from non-surgical treatment to complex spine surgery. 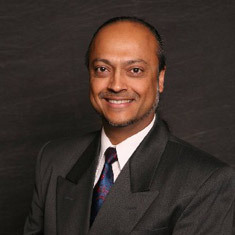 Dr. Panesar is a surgically trained Podiatrist and was the first in the Council Bluffs/Omaha metro area to do Endoscopic Fasciotomy (a surgical procedure for chronic heel pain). As a podiatrist his focus is on total toe joint replacement, joint resurfacing in the foot, bunionectomy and flat foot surgery.